Pioneers in the industry, we offer horizontal flow pack wrapping machine, vertical flow pack wrapping machine, candy wrapping machine and sugar candy wrapping machine from India. 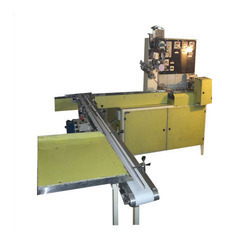 We are offering Horizontal Flow Pack Wrapping Machine to our clients. 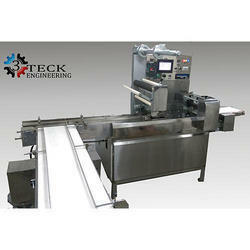 We are offering Vertical Flow Pack Wrapping Machine to our clients. 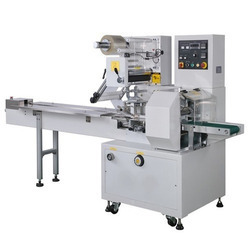 We are offering Candy Wrapping Machine to our clients. 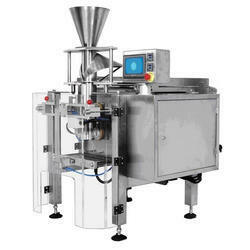 We are offering Sugar Candy Wrapping Machine to our clients.